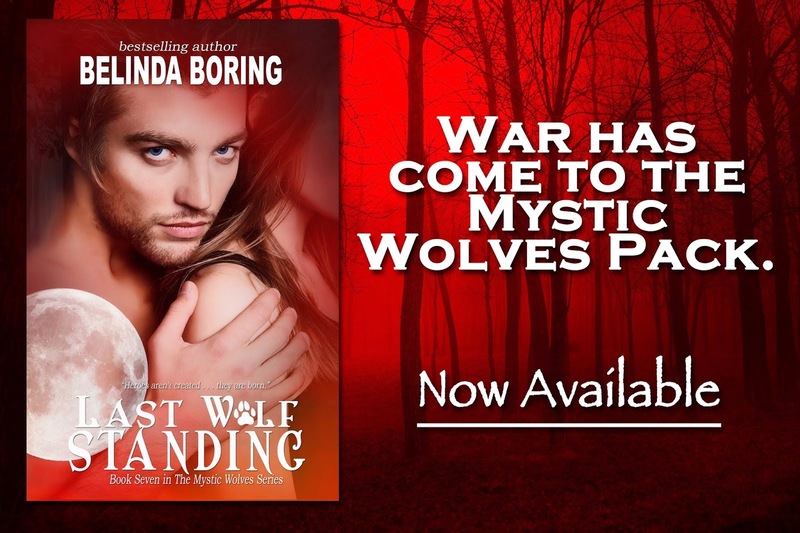 Book Seven in the Mystic Wolves Series. I have loved each and every one of the books in this series. With that being said I have to say that this one is my favorite one. Darcy and Mason have been through so much, their bond has only been strengthened by each challenge. Friendships made with other packs and with the vampires have only become stronger but in this book it is one sucker punch after another, one surprise after another. Who is "The Master?" Why is he so fixated on destroying Mason? This book is full of twists and turns and masterfully so written I could not put it down. New friends are made, old friends will be lost, Darcy, Mason and Devlin all must face their own demons in order to win the final battle against "The Master." The final battle and the following chapters are heartbreaking so be prepared with a box of tissues on hand. The ending is shocking and it does not disappoint, now I just have to fill in my time until the eighth book in the series comes out.